The best way we can summarize our philosophy is with a principle we return to in our reading and in our own thoughts: There is always time for the right work. (first encountered explicitly in adrienne marie brown's Emergent Strategy). For us, this means it is worthwhile to spend time and energy discussing a question/problem with or getting to know our customers. It is worthwhile to build soil health and gradually build microbe population, even if it means occasional low yields initially. 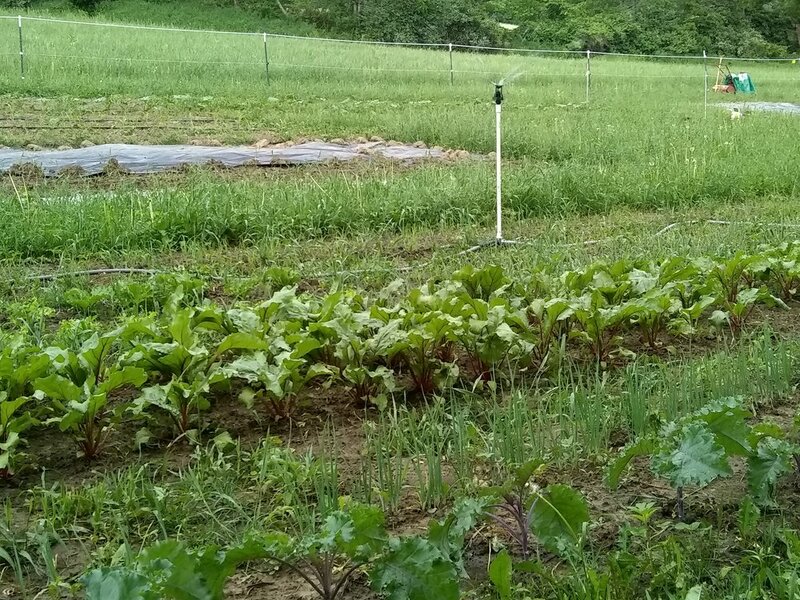 There is much more to the process of growing marketable produce than most people realize, and we are happy to share the challenges and rewards that are out there, as well as the ideas we are excited about (there are lots! ).